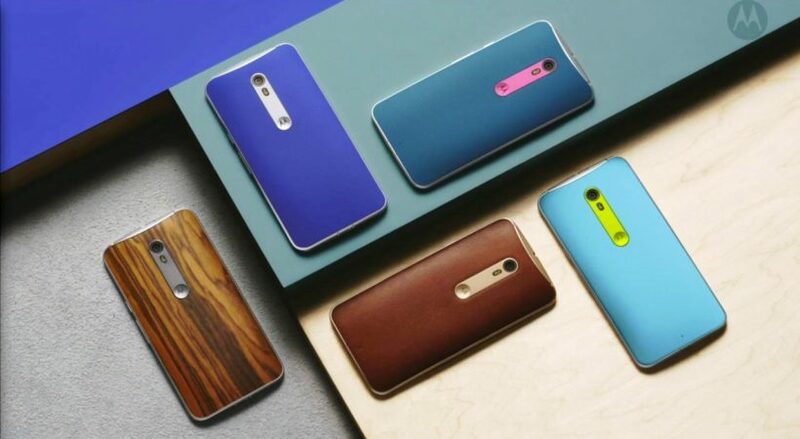 Writing applications for phones has been a daunting task since every platform uses it’s own language and API’s. PhoneGap will solve this problem for you by utilizing the browser capabilities. 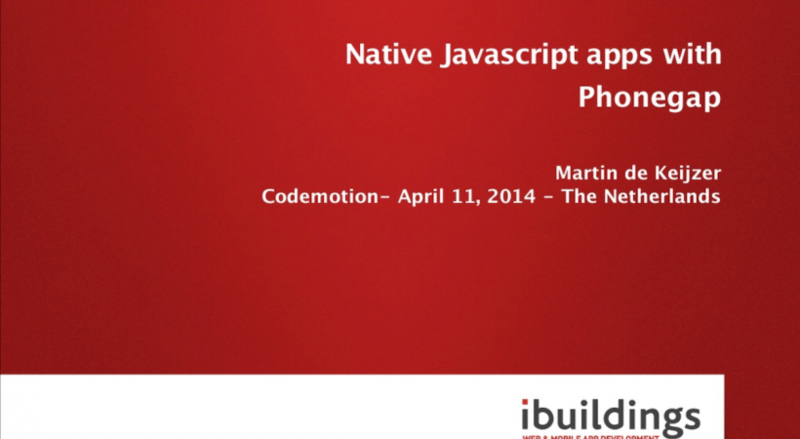 In this session we will see how we can turn a web based application into a native app. We will also look at possibilities to integrate native functionality, like the camera or accelerometer, in our application. 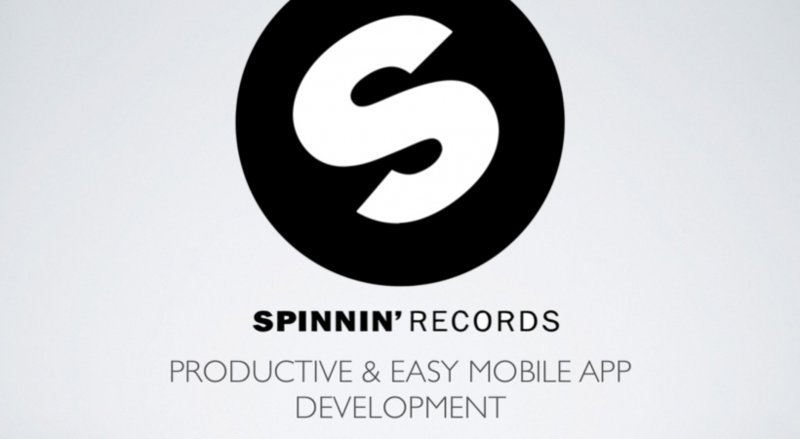 The final part of the presentation is about deployment of these applications. Adobe offers a cloud based service called PhoneGap Build which easily builds your application for all platforms. In the morning I was asked by a local entrepreneurs group who had a meetup that evening if I’d like to substitute one of their speakers who got sick that day. The offer seemed so challenging that I just couldn’t refuse. Talking to a new type of crowd who I had little to no affinity with. 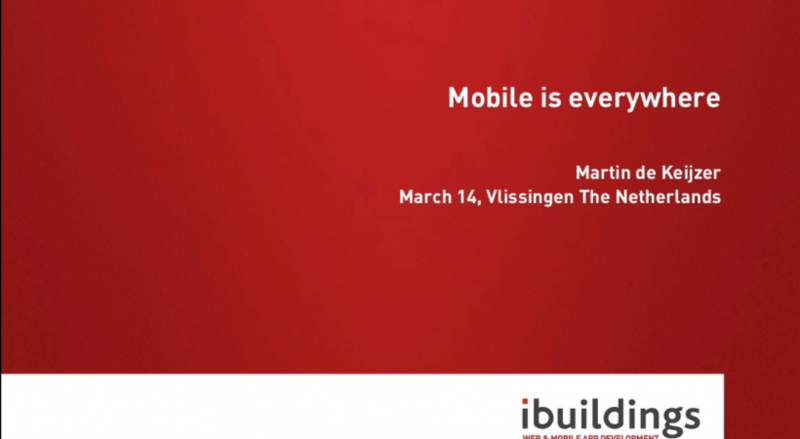 Mobile is everywhere, and that brings challenges and possibilities for your business. During this talk we will look at these challenges and possibilities and the decisions that need to be taken upon. 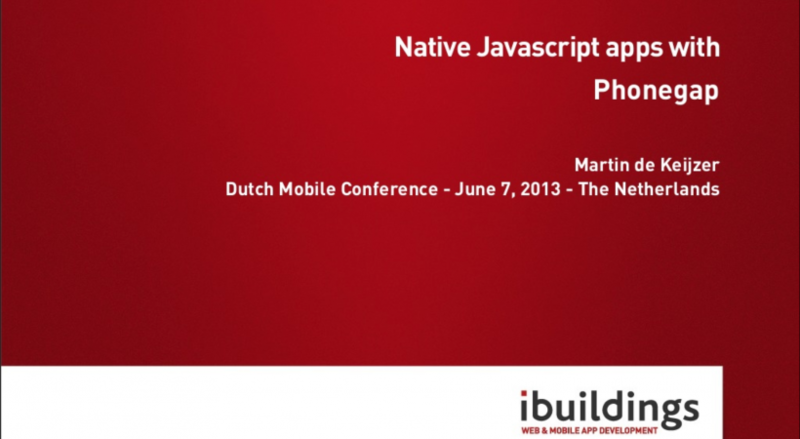 This talk is mainly aimed at business managers and decision makers, but also shows a lot of insightful things to developers who want to start working with mobile technologies. 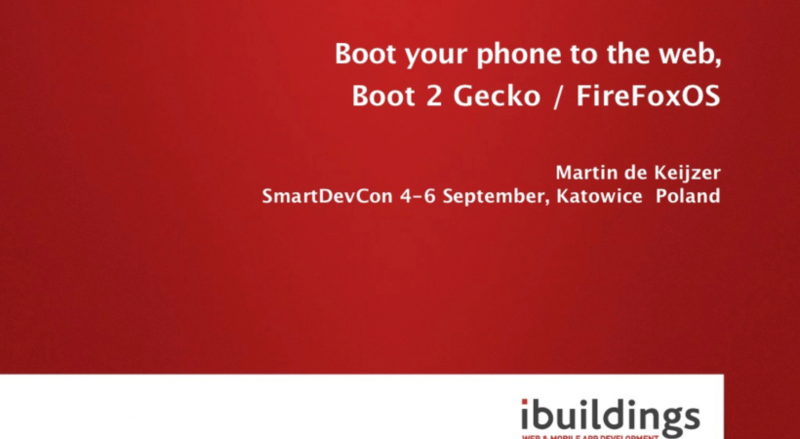 After my presentation about Firefox OS at SmartDevCon, I wanted to bring this presentation at other events as well. This time I was invited by the friendly people at Hackers & Founders in Amsterdam to bring my presentation to their meetup. Lately I’ve been playing with Firefox OS (a.k.a. Boot 2 Gecko) in my free time. The time has come to gather everything I found out and pour it into a presentation. 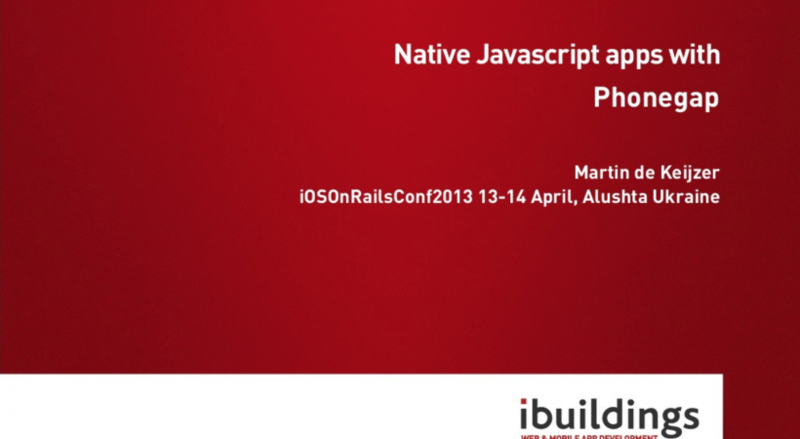 Along with my Sencha Touch 2 presentation I submitted this talk to SmartDevCon and luckily both got selected! 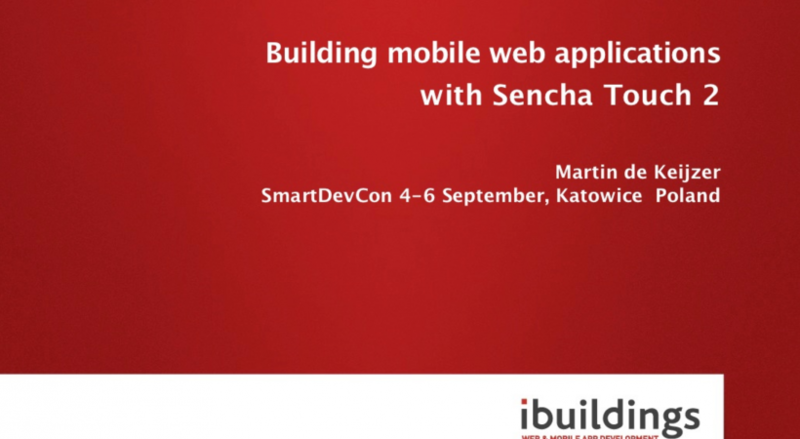 I submitted my Sencha Touch 2 talk to multiple conferences, and again from Poland I got an invite. 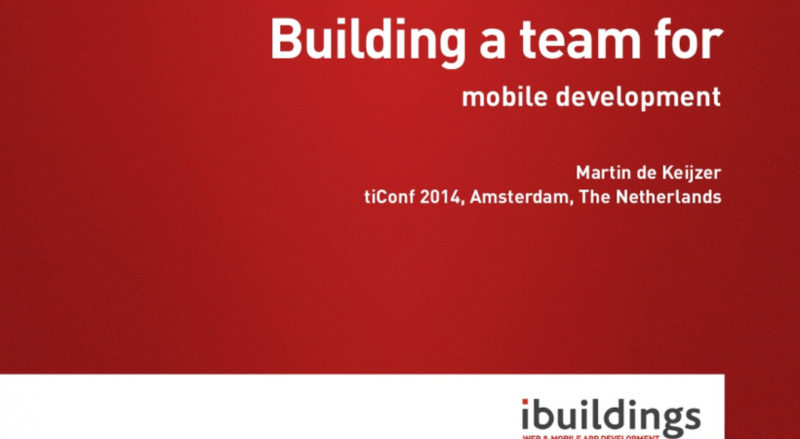 This time for SmartDevCon a conference who’s target audience is mobile developers. As a newbie in the field I was quite nervous to bring my presentation. This of course wasn’t necessary, just like in the web development community the people here have been a joy to meet and talk to.